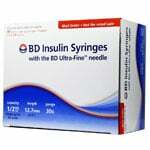 BD Ultra-Fine Syringes Short Needle 31 Gauge 1cc 5/16 inch (8 mm) needle, 90 Sterile single use syringes (9 packs). For 100 units or less. 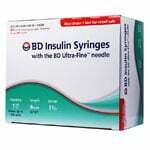 BD Ultra-Fine 31 Gauge Insulin Syringe 1cc 8mm Box of 90. For 100 units or less. 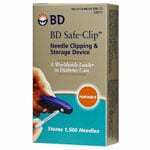 I'm so glad I found this service years ago and glad I found these syringes with shorter needles. No pain, but a lotta gain! 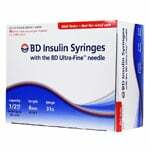 I love these syringes! 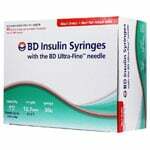 My dog was recently diagnosed with Diabetes and after tons of research, these syringes are WONDERFUL! Highly recommend! Excellent product! 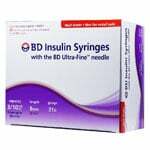 I've needed supplies for years and in the area I live they have a community care clinic that helps with my insulin but not syringes. 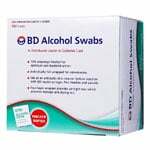 With ADW I can get quickly, discreetly and at an affordable price!! Thank you so much and I've referred you to many friends. 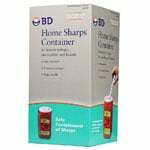 Excellent product at a very good price. Never found a defective syringe. Prompt delivery, in good condition. 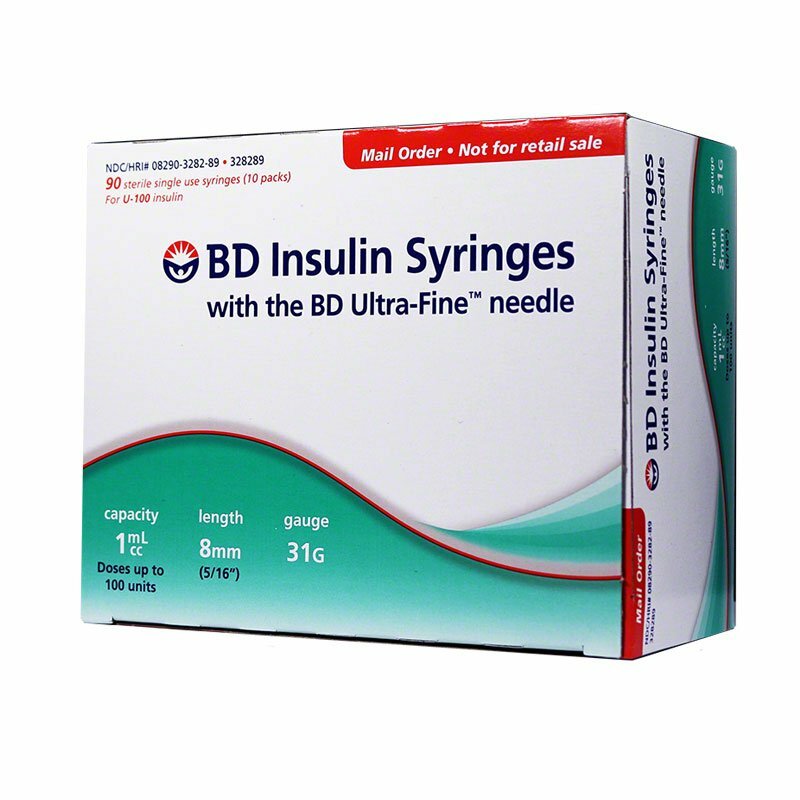 I have used these syringes for years, and I think they are the best out there. Others are like trying to stick yourself with the head of a hammer. And the others often as not would have the needle come out of the plastic syringe. ADW has always been prompt, courteous, and professional with every order I have made! Their products and their prices are always more then what I consider a good deal. I will recommend them to anyone without hesitation. I love this point. Is just a little bit longer than the norm 5/16 which makes it perfect for hitting your spot.